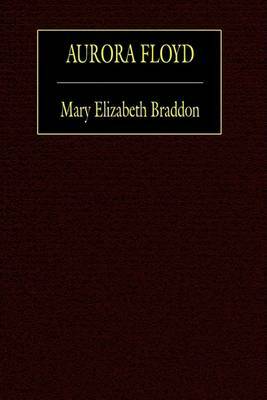 Mary Elizabeth Braddon (1835-1915) was a British Victorian era popular novelist. 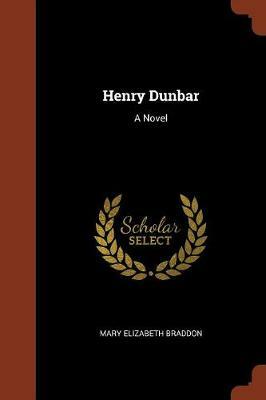 She was an extremely prolific writer, producing some 75 novels with very inventive plots. 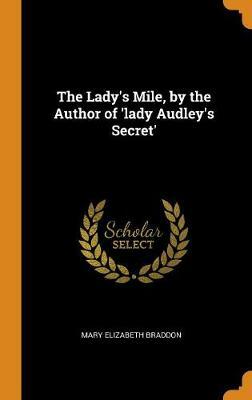 The most famous one is her first novel, Lady Audley's Secret (1862), which won her recognition and fortune as well. 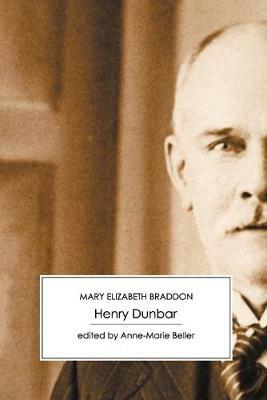 The novel has been in print ever since, and has been dramatised and filmed several times. 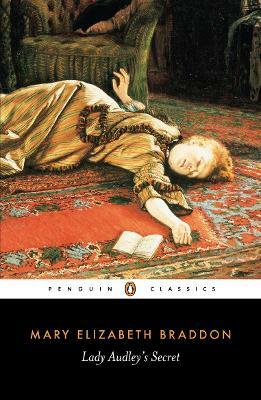 She also founded Belgravia Magazine (1866), which presented readers with serialized sensation novels, poems, travel narratives, and biographies, as well as essays on fashion, history, science. The magazine was accompanied by lavish illustrations and offered readers a source of literature at an affordable cost. She also edited Temple Bar Magazine. 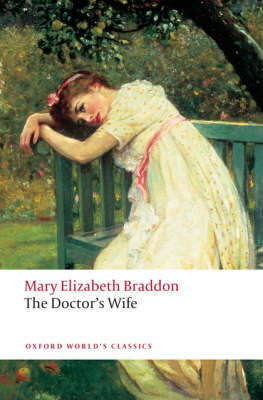 Her legacy is tied to the Sensation Fiction of the 1860s. 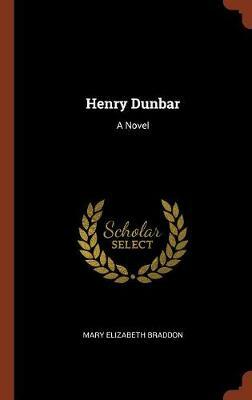 Her other works include: The Octoroon (1861), The Black Band (1861), Aurora Floyd (1863), Eleanor's Victory (1863), Henry Dunbar: A Novel (1864), The Doctor's Wife (1864), Birds of Prey (1867), Charlotte's Inheritance (1868), Fenton's Quest (1871), Milly Darrell and Other Tales (1873), The Golden Calf (1883), Phantom Fortune (1883) and London Pride (1896). 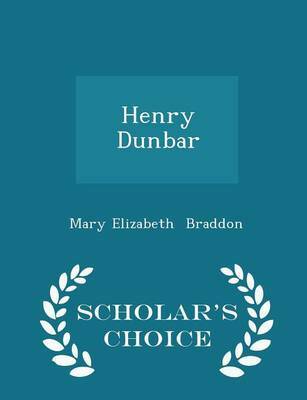 Buy Henry Dunbar by Mary Elizabeth Braddon from Australia's Online Independent Bookstore, Boomerang Books.